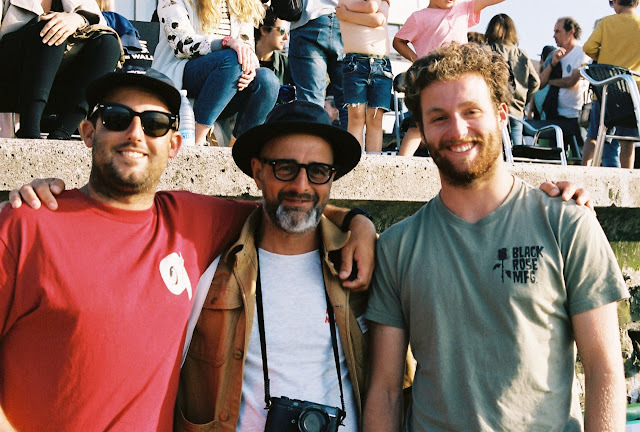 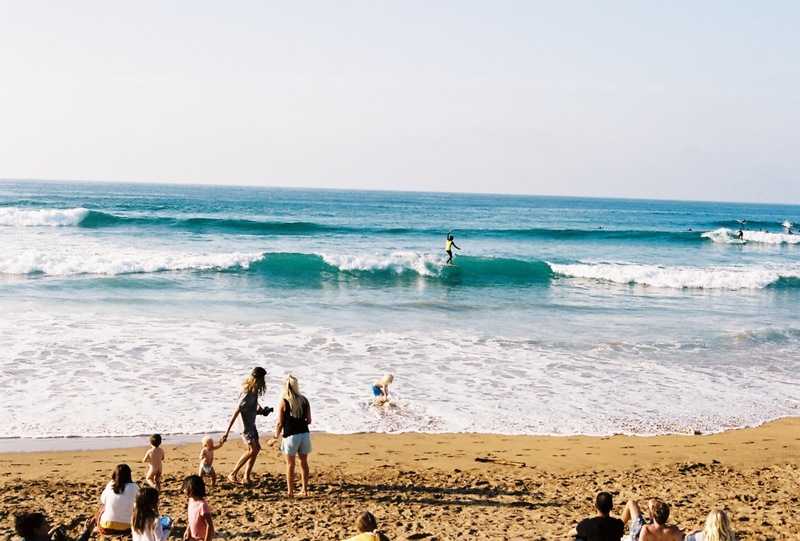 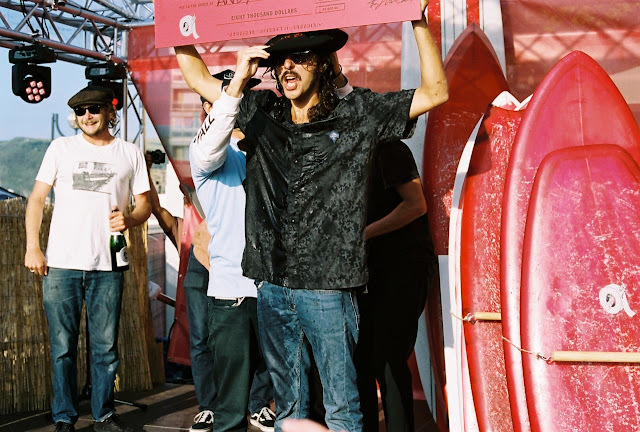 The final day of the 15th Vans Joel Tudor Duct Tape Invitationnal was amazing. 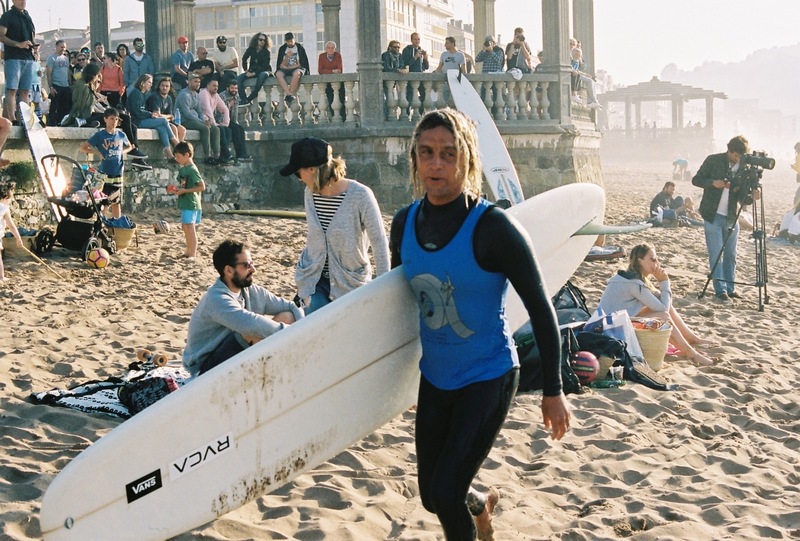 Finalist : Andy Nieblas, Alex Knost, Tyler Warren, Ryan Burch. 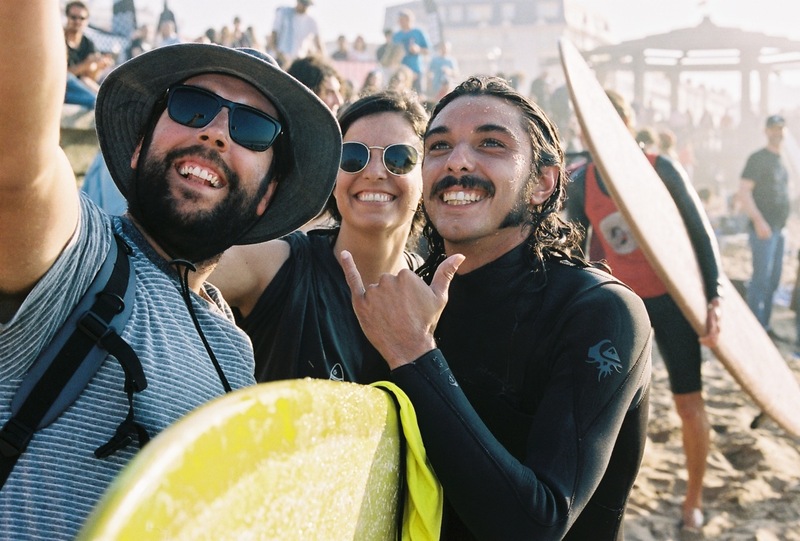 Such a good times with all our friends coming from all around the world. Waves were more than descents, weather was sunny which is a good point after this terrible winter and spring. 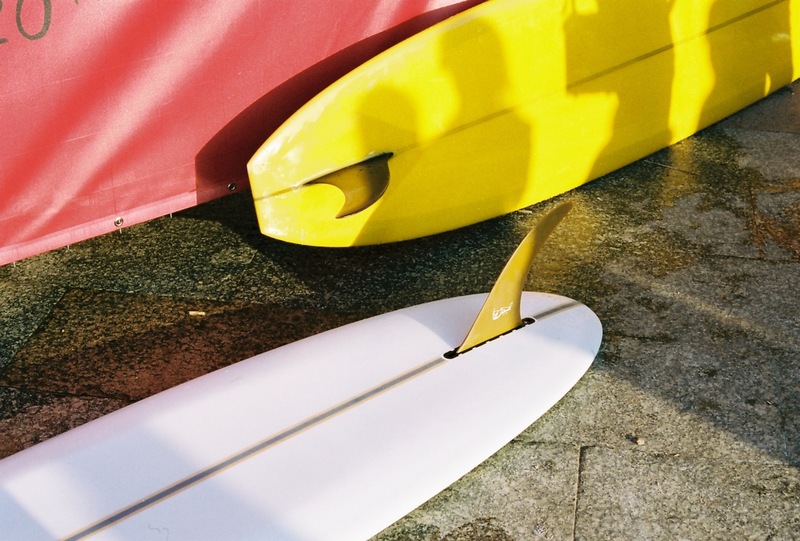 We feels that something is definitely happening around this alternative and classic approach of surfing, from this keen interest for those twinnies, mid length and logs to the love of shaping and glassing job.